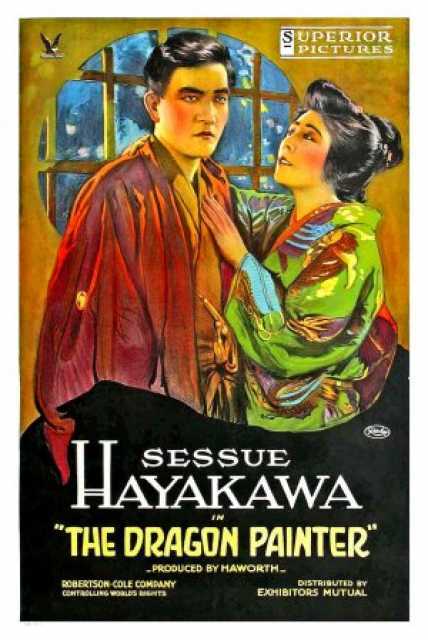 The Dragon Painter is a motion picture produced in the year 1919 as a USA production. 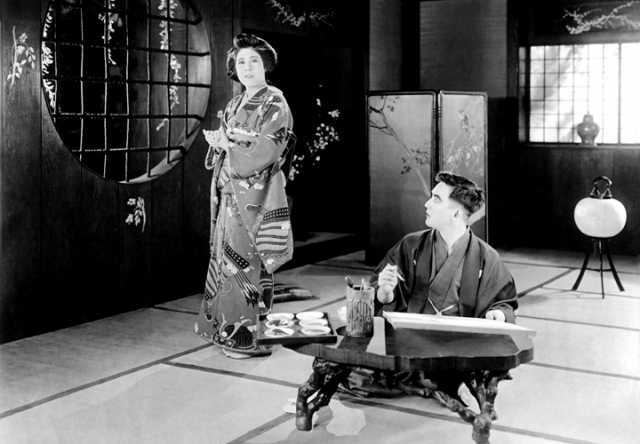 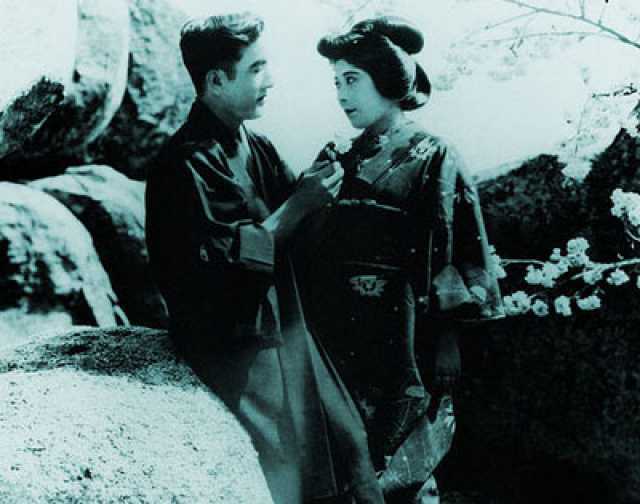 The Film was directed by William Worthington, with Sessue Hayakawa, Tsuru Aoki, Edward Peil, Toyo Fujita, in the leading parts. 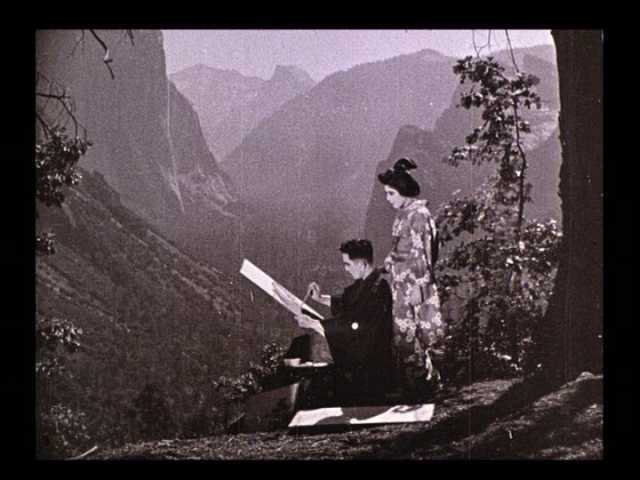 We have currently no synopsis of this picture on file; There are no reviews of The Dragon Painter available.